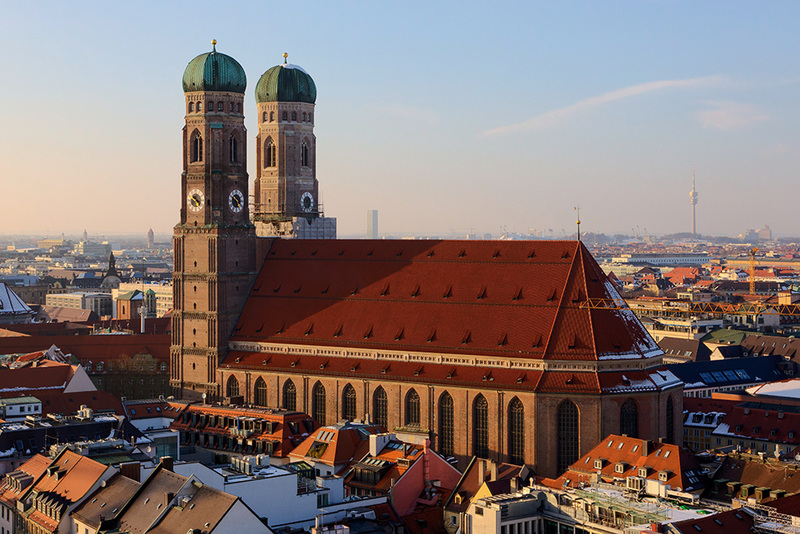 Even though Germany is one of the largest countries in Europe by both area and population and home to such incredible diversity, many travellers only manage to visit one or two cities on their travels. 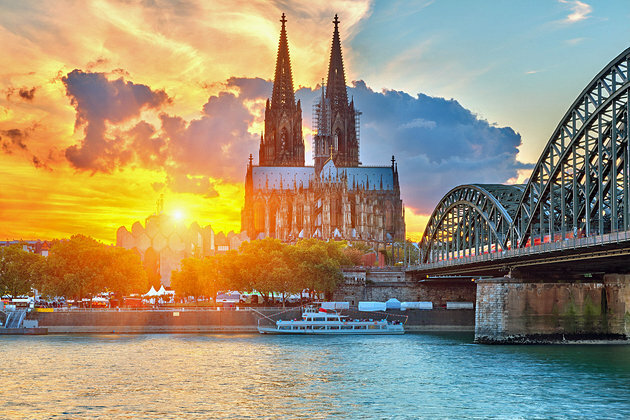 Here at WOW we’ve put together a list of the top 10 German cities you should consider adding to your itinerary to encourage you to see more that this country has to offer. Berlin is not only Germany’s capital and largest city, it is also the cultural hub of the nation. One of the most fascinating cities in Europe, Berlin is vibrant and edgy and is Germany’s centre for fashion, art and culture. 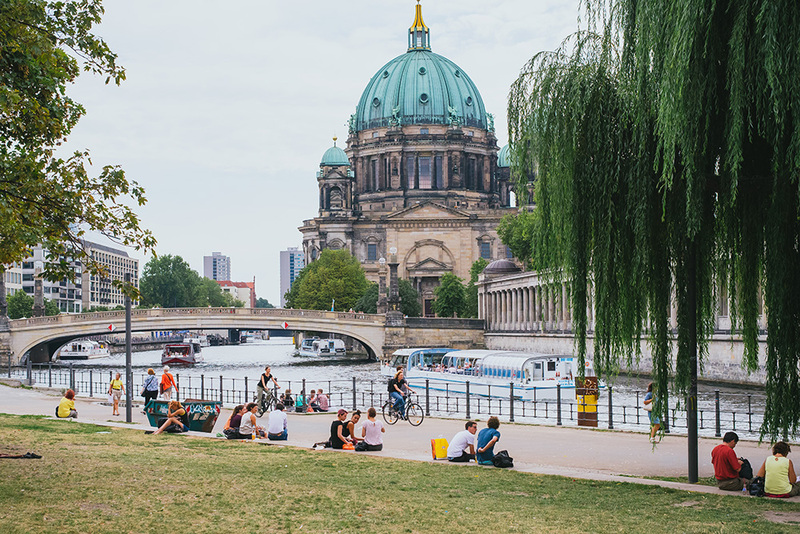 It’s not surprising that Berlin is the most popular tourist destination in the country, with many visitors keen to learn about its turbulent political history as well as experience the energy of its world-renowned nightlife. To get the most out of your visit, be sure to check off these 20 must see Berlin attractions. 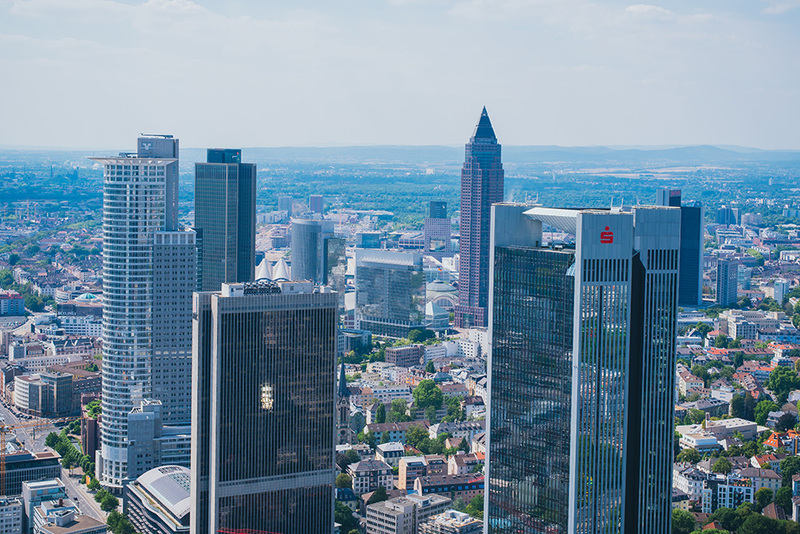 Frankfurt am Main is Germany’s most international city and a major European hub thanks to its huge international airport. 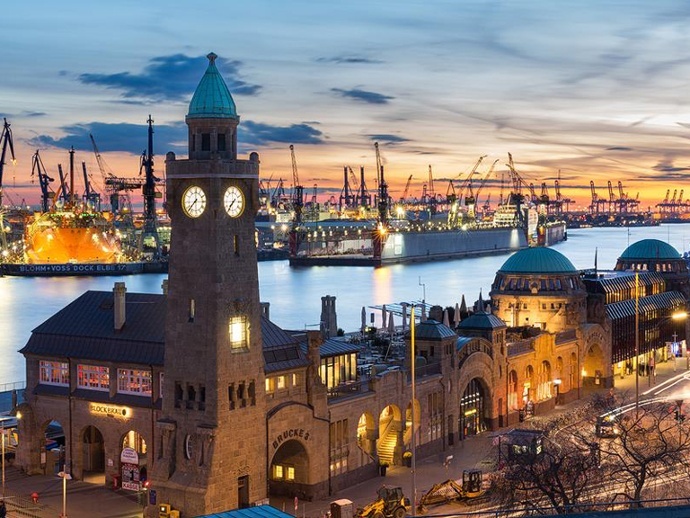 It is also the economic centre of Germany (and Europe for that matter), which is reflected in its towering skyscrapers; a feature that you’ll find nowhere else in the country. For more Germany travel inspiration, read The Cutest German Towns to Visit. 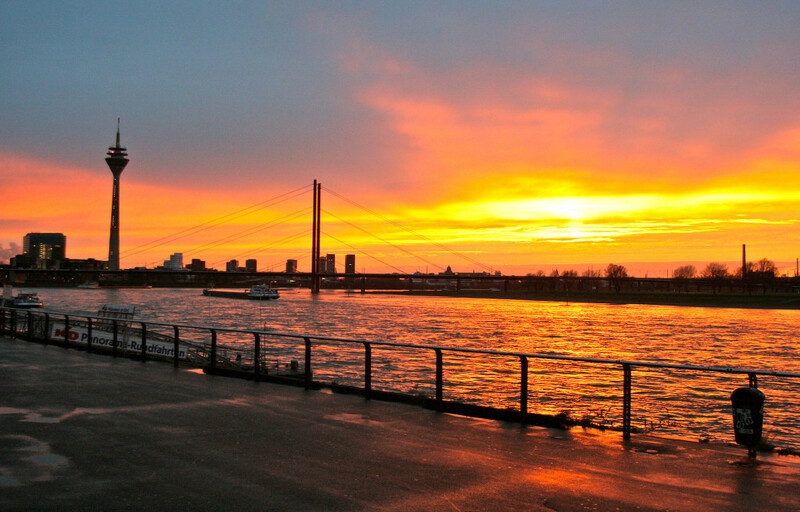 Which German cities are your favourites? When starting to understand a new city like Bremen it is a good idea to have some good local information. Here are a few that could prove useful. 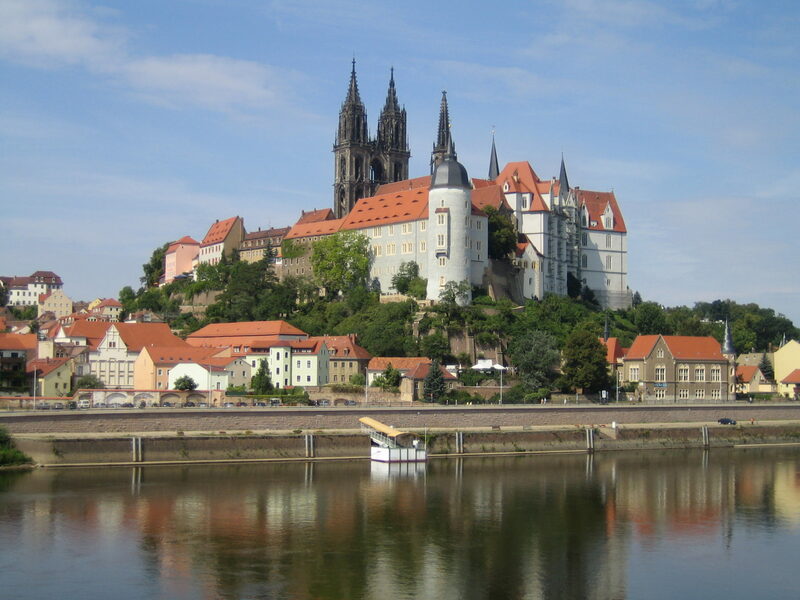 I lived in Dresden for a year and loved it, just wanted to point out the image you have for Dresden is actually Meissen! whilst it is a lovely little town just north of Dresden it is not the actual city. Great list you put together there! 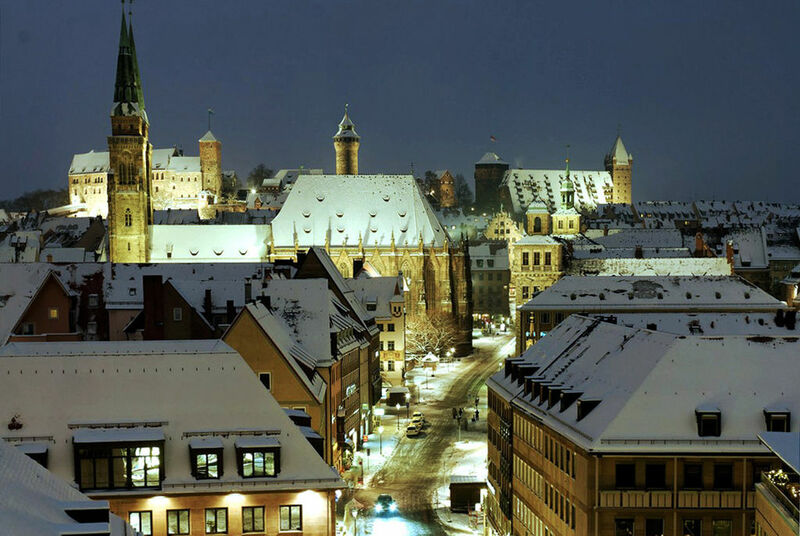 As our hometown is Bremen we can agree that it indeed really beautiful. I am from Cologne and it is a beautiful city with wonderful people. You should come during Carnival, if you want to have a crazy and different experience. A definite under rated town would be Bamberg. Bamberg is an absolutely beautiful town with medieval churches. It is one of few places in Germany that was not devastated during the war. I remember, a guy telling me it is the Rome of Germany, or rather Rome is the Bamberg of Italy as it is laid out over 7 hills. And you also get the famous Smoked beer. And I guess it is one of the UNESCO’s world heritage site. A must visit if you are travelling to south Germany. 10 German approaching in cities you needed to visiting on their more sites and can be describe most protection theme. you definitly have to add “Regensburg”. It’s a wonderful town in Bavaria that didn’t got destroyed in WWII. I love Germany. I know so many people that would choose Paris, Madrid and Rome before coming to Berlin, but Berlin has a more alternative fun vibe of any city I’ve ever been too. There are so many cute quaint cities as well AND SO MANY CASTLES! 🙂 Thanks for getting us all a little more excited about Germany! It is a great collection of German cities. We will try our best to visit them. As a German, I find this list quite interesting! You got it though, those would be the top 10 cities I’d recommend. Of course there are some other hidden cool spots around those towns, but if you don’t have much time, you gotta prioritize I guess! Nice post! My husbands family are from a little town outside of Bremen so I was very excited to see it on your list. Its a fabulous city and I loved exploring the old part of town. Glad to see Leipzig on the list! I lives there for two years and it’s super nice! Love all of these cities, I lived in Munich for quite a while and absolutely loved it, it just feels like home! I’m from Germany and I find it always interesting how other nations see my home country. I have already traveled to the most cities of your list and live near to Leipzig. Leipzig is the perfect mix of city and town and I love it so much. Many European cities were in a shamble. That is what war does. The Germans had a lot of help rebuilding, too. In the years after WWII I remember seeing pictures of many of these places in shambles. Glad to see a half century has brought recovery. My dream was visiting The Mouse Tower (Mäuseturm) outside Bingen am Rhein, Germany. You missed my favourite city, Heidelberg 🙂 Such a hidden Gem! I lived one year in Germany and it definitely represents one of the best moment of my life. Germany has something special for me, I totally fell in love with this country and this culture. This is a great list. I’ve only been to Berlin (which is such a wicked city) but there is so much more of Germany I’d like to explore! I would add Heidelberg to the list, such a beautiful city! 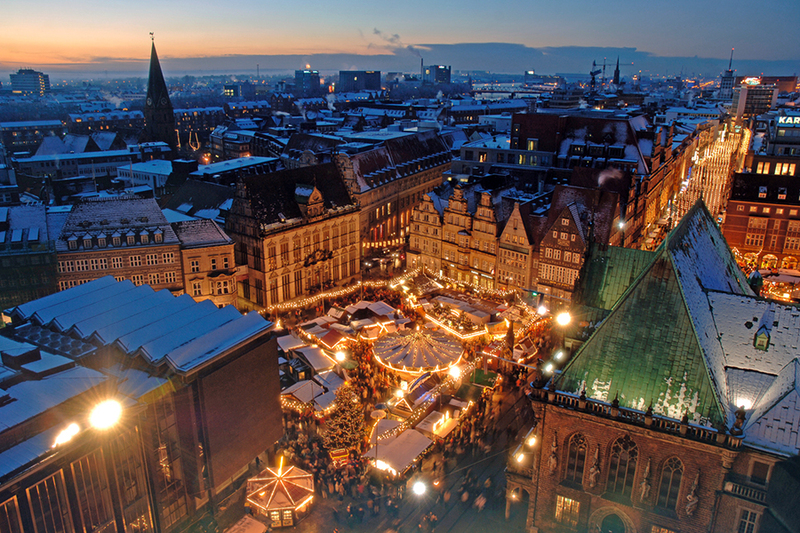 Germany looks so gorgeous:) I hope to visit there one day!! Can’t believe I still haven’t been in Germany… I’d love to explore all these cities, especially since I’ve got many friends from there..
Berlin is really cool – it has many stylish cafés and great night life! Hope I will be back one day. This is so helpful! Germany is definitely on my list of places to visit, so this list gives me some direction. Thanks for sharing! Germany is such a beautiful country! I’d love to experience some of its rural areas. I’ve been to Freiburg, which sits on the Black Forest. It’s almost medieval. Truly glorious! I’ve visited many of these but have a few to go! I can’t wait to visit Berlin again for New Years Ever this year! Thanks for sharing!